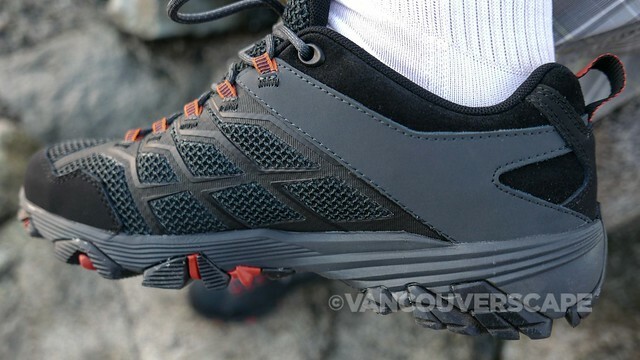 Ideally suited for both trails and urban adventures alike, Merrell’s Moab FST 2 hikers offer a lightweight, versatile low-profile hiker with an athletic style. These shoes contain a breathable mesh and TPU upper with nubuck leather detailing, so the shoes will help keep your feet cool when hiking in warm climates. The Moab FST 2 is designed to be comfortable straight out of the box. The soles contain Vibram® MegaGrip®, combining excellent traction and durability using advanced rubber compounds, while Merrell’s air cushion in the heel absorbs shock (for carrying extra weight, such as a backpack) and adds stability for encountering various terrain. We checked out a pair in Black/Granite, perfect for pairing with anything from hiking gear to jeans. The lacing system is accented with orange loops and a tab at the back of the shoe so you can pull it over your foot with ease. 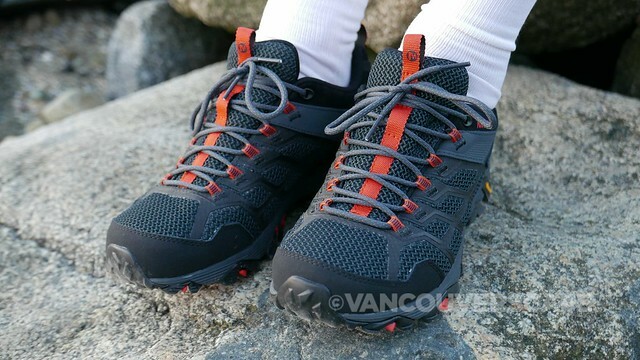 We like the mix of rubber, nubuck and breathable mesh that sets these apart from standard hiking shoes. 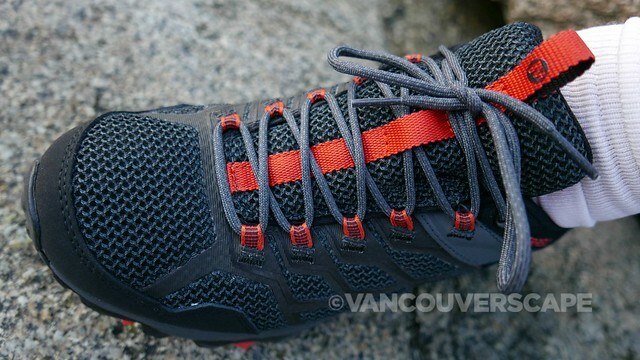 And the Vibram sole is designed with matching orange accents, though not visible when worn. 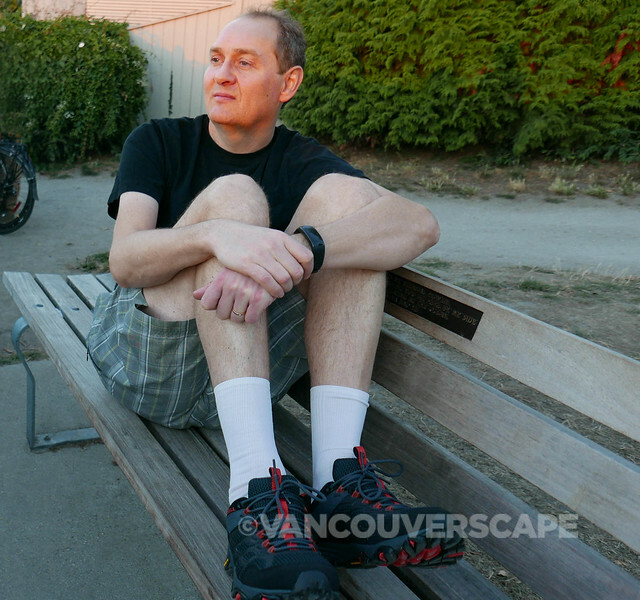 My husband found these shoes super easy to wear from day one — lightweight, stylish and rugged all in one. The Moab FST 2 comes in two colour combinations: Olive/Adobe and Black/Granite in sizes 7 to 15 (plus in half sizes between 7 and 12); $110 USD, $150.00 CAD, available online at Merrell.ca and at retailers across North America.